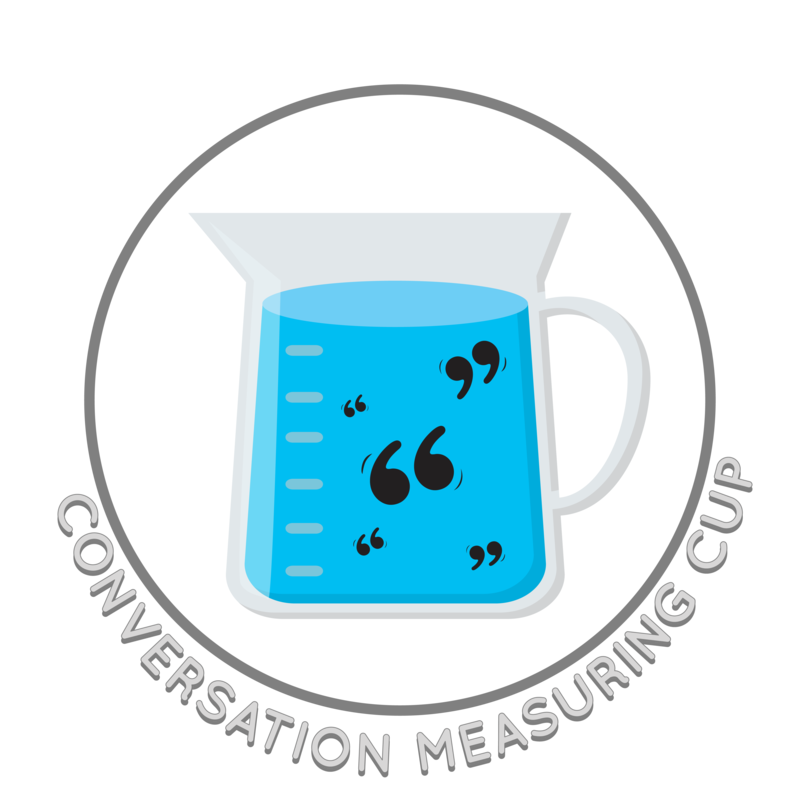 The Conversation Measuring Cup helps us figure out how much to talk during a conversation. There are some times it’s best to contribute a lot, like when you’re telling someone a story, so you would fill up the Conversation Measuring Cup a lot. When we don’t have a lot of time to talk, or someone else needs to tell you something, it’s time to give a shorter answer. This would only fill the Conversation Measuring Cup a little bit.